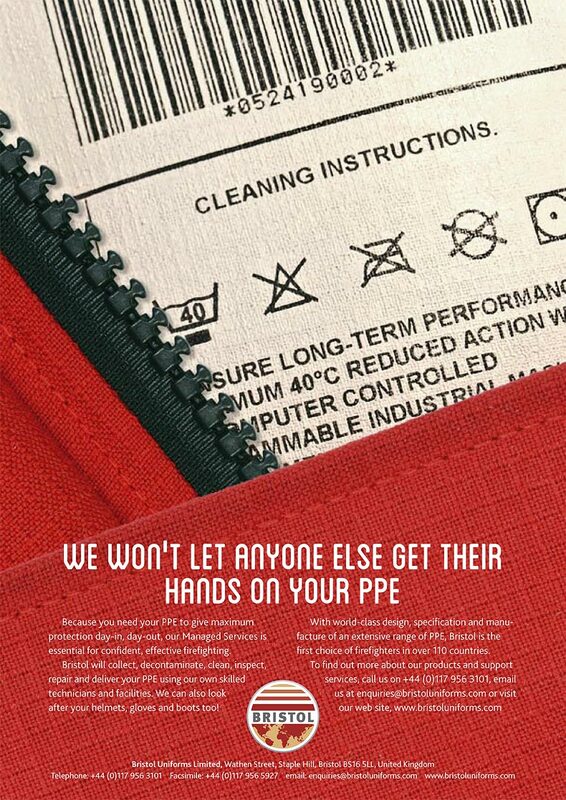 As one of the world’s leading emergency services protective clothing brands, Bristol’s PPE pedigree has been built on its 60 years’ experience in the development of innovative protective clothing solutions for which the original designs, product development, wearer trials and integrated manufacture are all managed internally. Bristol advertising needed to reflect this. 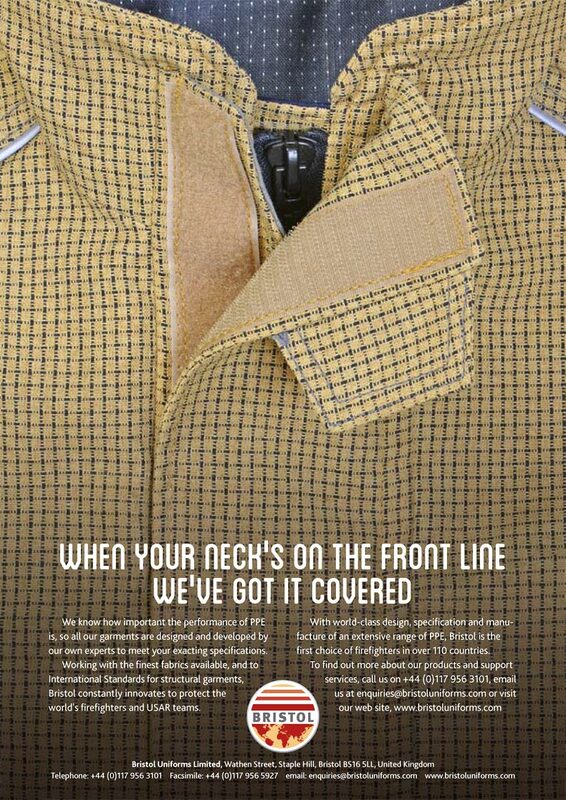 We were briefed to produce a series of advertisements covering the main elements of the business. 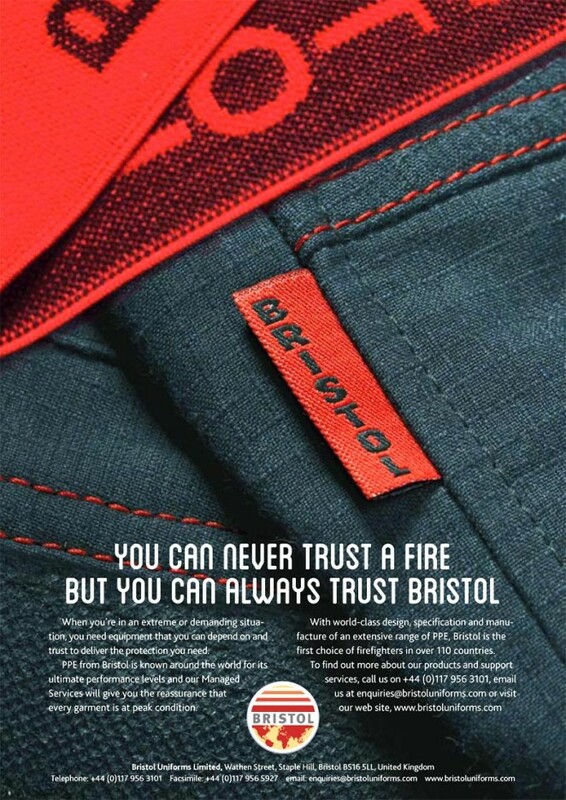 The advertising was to be striking, feature the products and confirm that Bristol are a leading global brand. The photography was commissioned and manipulated and retouched – all of the garments were production pieces – we just wanted to show the high quality and attention to detail in the best light.